Working on Adwords account means ongoing optimization of keywords. Keyword Planner tool lets you test the waters before launching it. But no one can really tell if that keyword set is perfect for you. That is the reason we must keep a close eye on keywords and work on optimizing them. Keyword list directly impacts your campaign performance. So, show the user what they are looking for with well researched keywords. Once launched your ad campaign, one should not expect keywords to magically bring you the best clicks. There is just not enough data to understand the performance pattern. Give some time for keywords to show impressions and then wait out few days or weeks based on number of clicks and then study the conversion rate and also look into Google analytics “adwords” report to see bounce rate, session duration and such metrics for better understanding. Negative keywords help you prevent making impression on irrelevant search terms. Based on the nature of your keywords, add as many keywords you think is necessary. But, make sure you are not narrowing down the search too much. For example- If you want to capture audience looking for “Women’s summer dresses”, you might want to add jackets, boots, hats, shorts as negatives and perhaps create new campaign to target those goods. 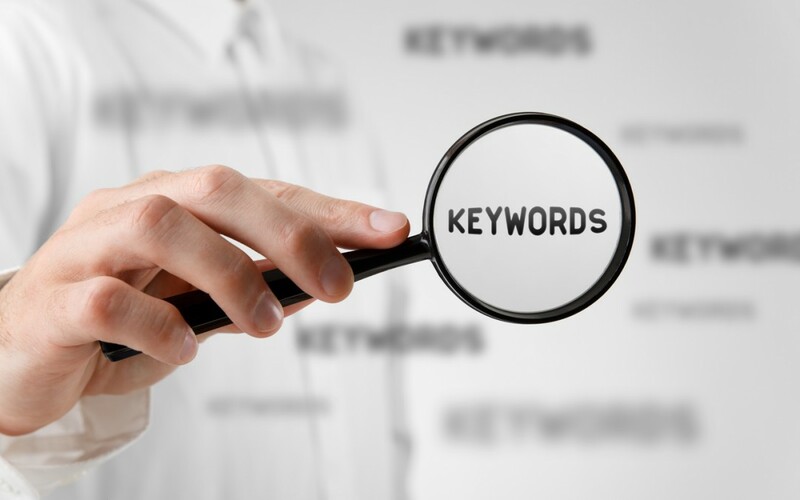 You must start with smaller keyword list and let them be the base keywords. Base keywords should be super relevant and best align with your business. Once your ad performance increases with the help of those keywords, Google will reward you with lower CPC (Cost-Per-Click). Revise your keyword list and add possible long tail keywords that users are most likely to search. Using match types can make the world of difference to your PPC campaign. Quantity and Quality of clicks to large extent depends on keyword match types. Carefully add match modifiers to keywords and make sure match types don’t cause you to waste impression on irrelevant search terms or narrow down your search impressions too much. Ultimate goal should be get get higher quality score on phrase and exact match keywords while increasing website traffic with broad match and broad match modifier. Always make sure that keyword is triggering ad with right landing page and user experience is pleasant.Users making search query of “summer dresses” are taken on page related to that are not the ones with tops, jackets or hats etc. Since user’s landing page experience largely affects quality score of ads. Its advisable to ensure that user experience is not being compromised with other hush hush going in your campaigns. Once you gain more experience on Adwords, you will realize it’s a never ending task and requires close monitoring and look out for new opportunities to increase your relevance. Do check Adwords notifications for optimization regularly.